Mazda 6 engine mods cut emissions, boost economy | What Car? Emissions have been cut on the diesel version of the Mazda 6, with the CO2 rating now down to 104g/km. The improvements are on the saloon version of the 148bhp 2.2-litre diesel, paired with the manual gearbox, and also raise average fuel economy to 72.4mpg. The estate version also gets similar improvements, with economy improved from 64.2mpg to 67.3mpg, while CO2 drops to 110g/km from 116g/km, moving it from band C to band B for VED taxation purposes. 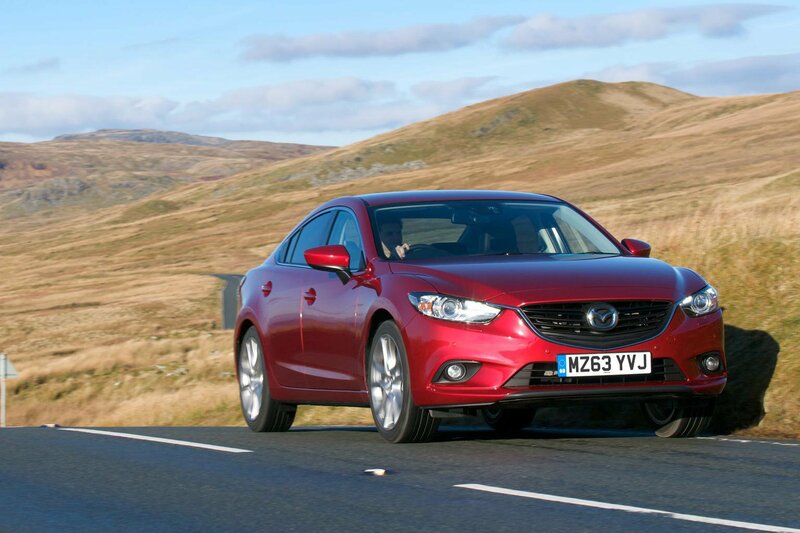 The changes make the Mazda 6 one of the most efficient cars in its class, with the Volvo S60 and the Vauxhall Insignia fractionally cleaner with emissions of 99g/km. However, it moves it ahead of rivals like the Ford Mondeo and the BMW 320d. Prices and specification remain unchanged, with three trim levels - SE, SE-L and Sport - and prices starting at £19,595.